UK LP and cassette left of Absolute Reality and were only 9 tracks, UK CD added the song back on. ‘1959 (itpf bond)’ [??:??] 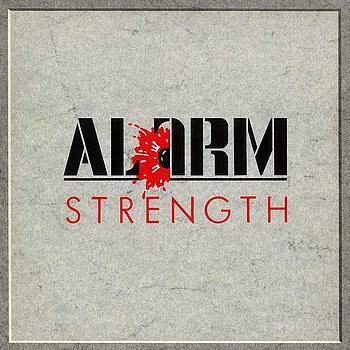 (Mike Peters), The AlarmLead Vocals:Mike PetersLyrics: Instrumental Notes: ?Mike Peters Notes: ?Dave Sharp Notes: ?Eddie MacDonald Notes: ?Nigel Twist Notes: ?